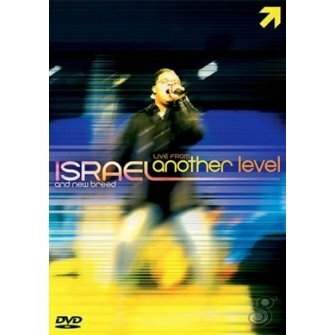 Recorded live in Kansas City, this awesome worship DVD from Israel and the New Breed will take you on a remarkable journey into the presence of God, with songs from LIVE FROM ANOTHER LEVEL, NEW SEASON and REAL. Live From Another Level - The Video the awesome "LIVE" Worship experience featuring Israel and New Breed. Recorded "LIVE" in Kansas City at Sheffield Family Life Center, this video will take you on a remarkable journey and place you in the presence of God with songs from the latest release "LIVE From Another Level" as well as the best selling "New Season" and the acclaimed "Real". Join Israel and New Breed as they express their love for God and present a sacrifice of praise before the nations.